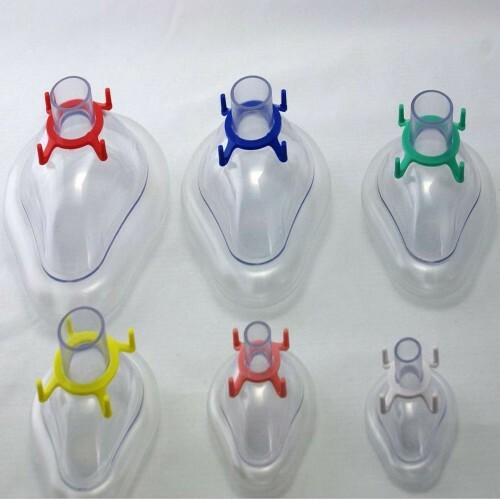 ● Soft clear crown and cushion design for better patient observation, and soft light weight air cushion offers patient great comfort . 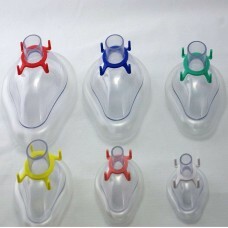 ● The air cushion mask comes with color coding hook ring for easy size identification. ● Valve cushion allows for adjustment of cushion air volume.